What to do with Brock Lesnar? This has been the question for a year. The WWE drastically forcing the villainous Brock on TV in an attempt to get the Main Event over for Summerslam. Do you think it's working? 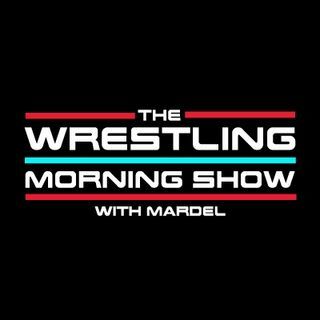 Mardel discusses Brock and the night that was, plus foreshadows Summerslam. Coder joins us for The Codebreak in the first segment.